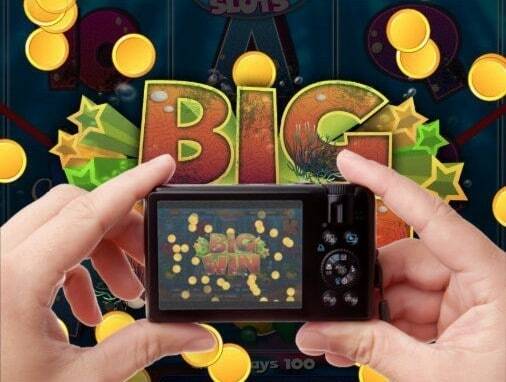 As every Friday now, we take a look at the best and biggest wins shared on CasinoGrounds Forum. 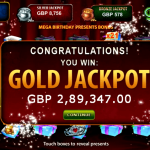 Every week the forum is buzzing with numerous big hits made by our members and this week was no different. 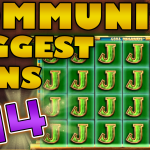 Due to the huge number of wins, we have chooses to highlight some of the most noteworthy ones in our segment called Community Biggest Slot Wins of the week. 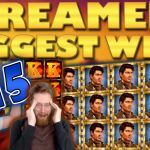 In this week’s video we’ll find some great wins including a crazy bonuses on Secret of the Stones and a number of great hits of over 1000x on 300 Shields and other popular slots. The highlight however, is a double bonus on Bruce Lee. 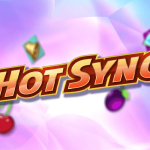 As slot players know, the double bonus is a very difficult feature to get. This video covers wins posted between the 27th of January until the 3rd of February 2017. 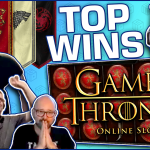 If you want your wins to be featured in our future videos make sure to post them on the Forum!